White Ash is whitish brown. It is mostly straight grained with coarse texture. 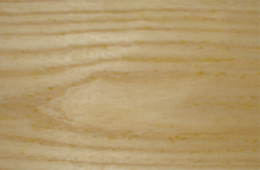 White Ash is a strong but flexible wood. It has medium bending strength, stiffness and a high crushing strength. 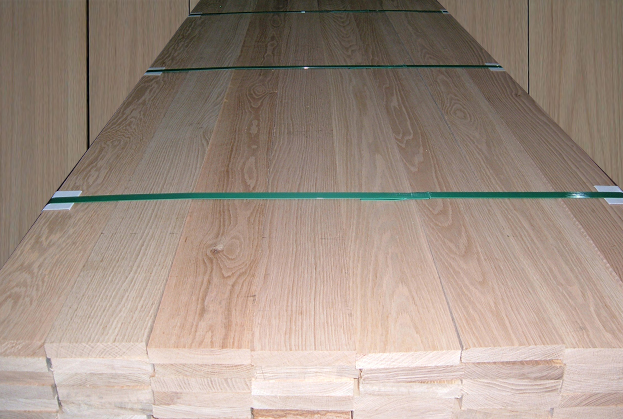 Ash has recently increased in popularity as a substitute for white oak in furniture construction and flooring. White Ash machines, nails and screws well. Ash produces good finish when it is stained and polished. 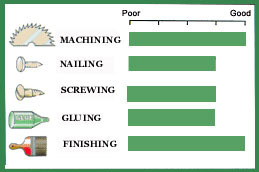 It dries slowly with a tendency to split plus it has high shrinkage and can be susceptible to movement in performance.